If you ever feel like women can’t win for losing, well, the following news likely won’t bolster any hope to the contrary. Because — despite it being an inherently joyous occasion — the news of the former Kate Middleton’s pregnancy is being met by some with shaming and misogynistic bullying. Following Kate’s announcement on Monday that she and Prince William were expecting their third child, feedback naturally began to pop up all over social media. As to be expected, many followers of the royal family chimed in with simple congratulatory sentiments (otherwise known as the normal response to such news). However, not everyone seems to think the pregnancy is cause for celebration. These people apparently feel as though they have the right to judge what Kate decides to do with her own body. And even worse, they feel the need to share their unsolicited and unwarranted opinions on the internet. Is Kate Middleton ever not pregnant?! They were saying on the news today that Kate Middleton is pregnant. AGAIN?! I swear she's had AT LEAST 7 million kids in the last 2 years!! 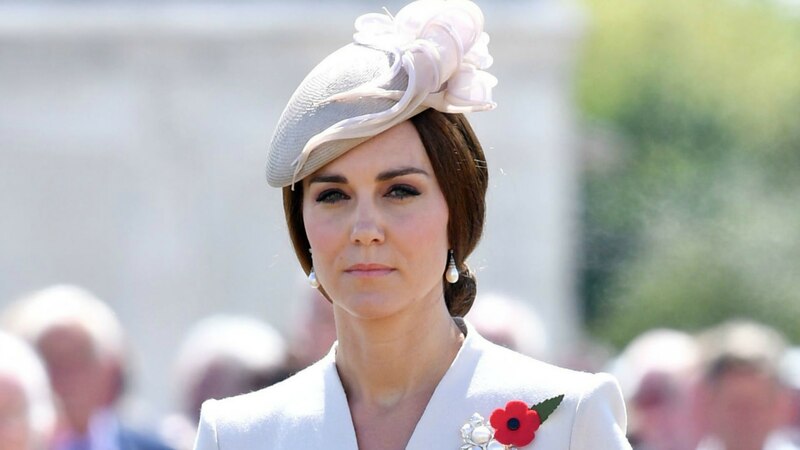 As for Kate, fortunately she’s probably too busy with her royal duties to pay attention to online assertions diminishing a woman’s autonomy over her own body. And ICYMI, the royal kids are 4 years old and 2 years old respectively. Or in other words, not born mere weeks apart.